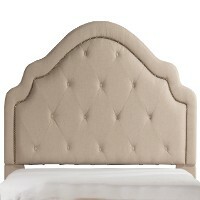 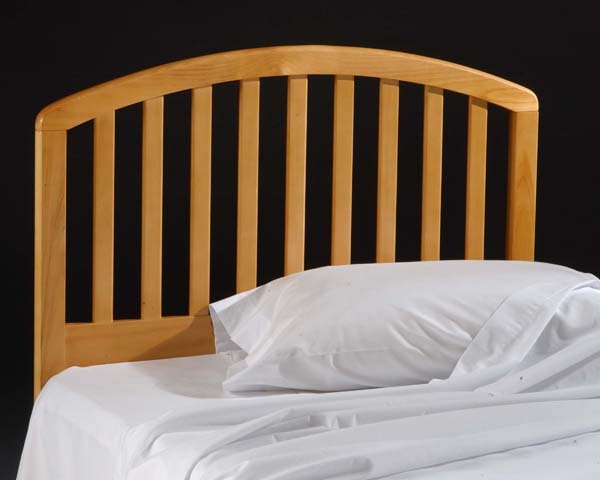 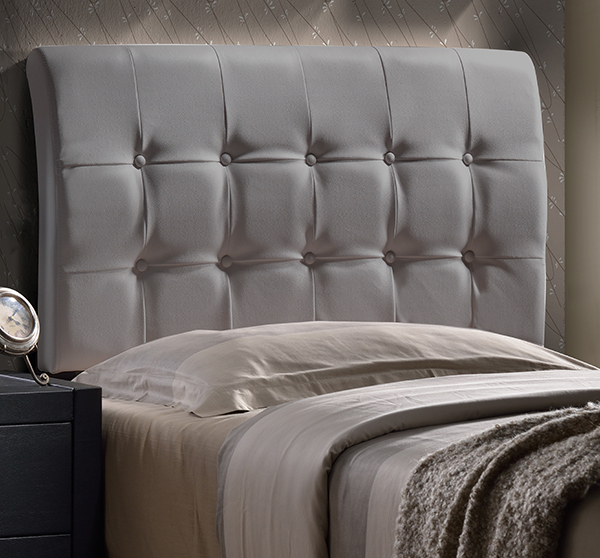 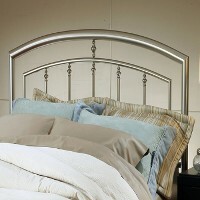 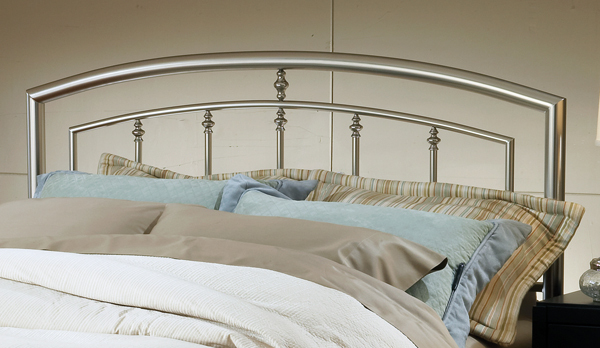 1-800Fastbed - Headboards Long Island,New York All at factory direct prices,twin,full,queen headboards,king. 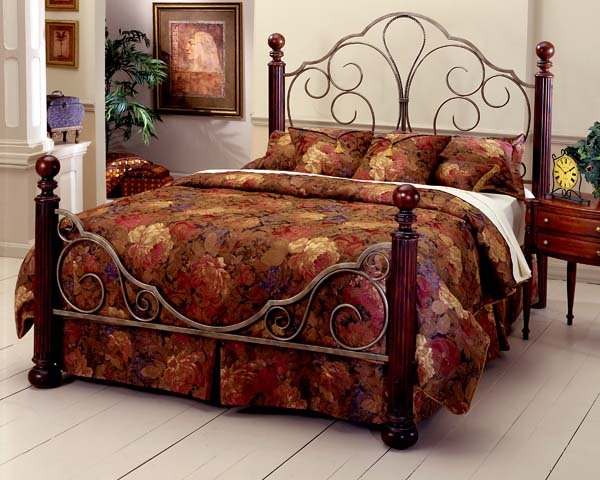 Fashion Bed Group products are of the highest quality and the company specializes in distinctive, highly-styled fashion beds. 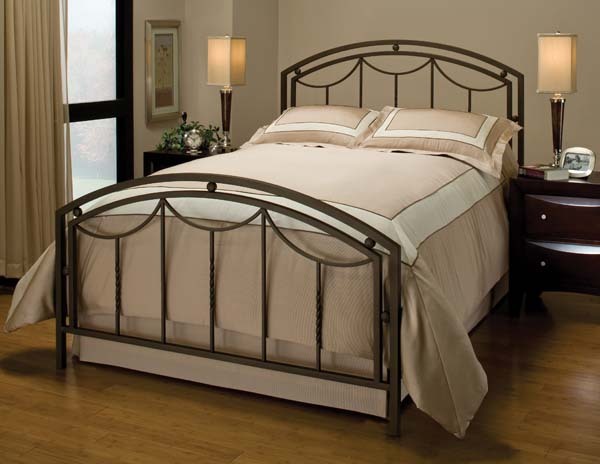 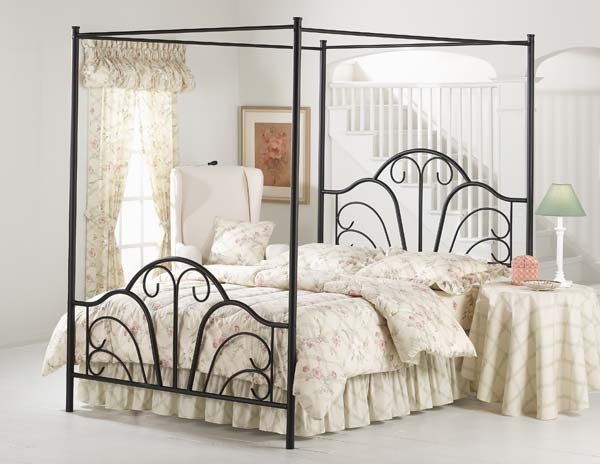 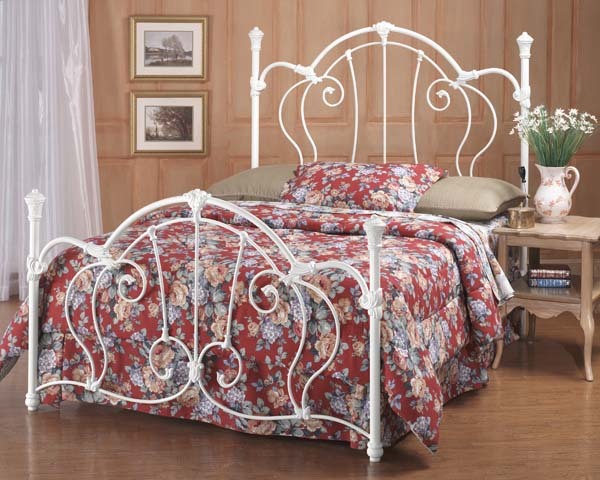 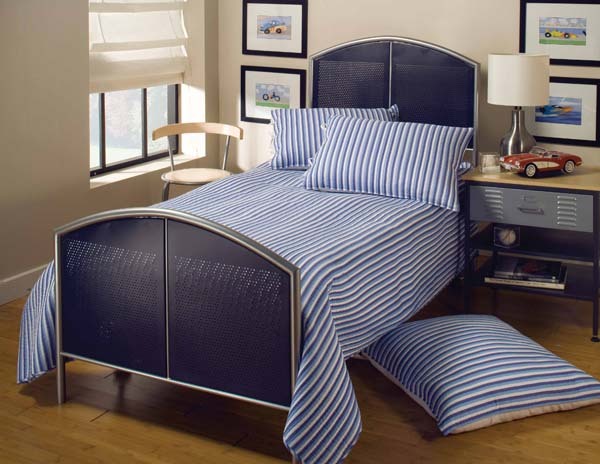 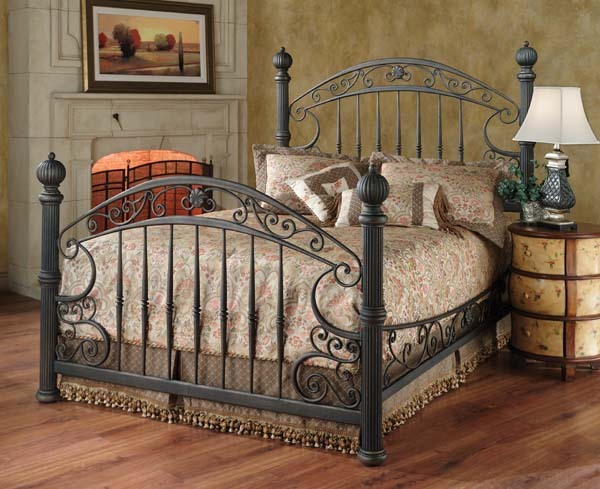 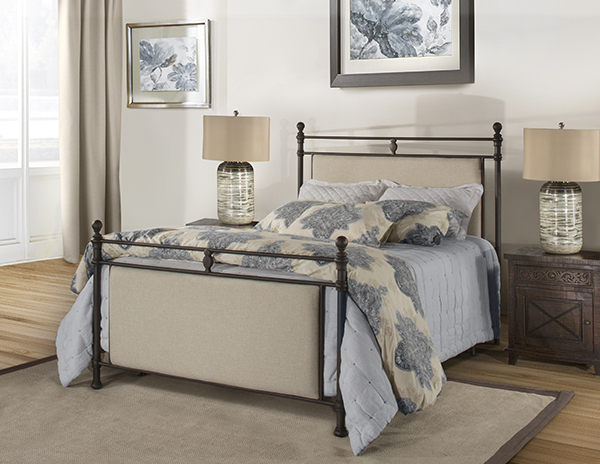 Fashion Beds are manufactured from solid brass, plated brass, cast zinc, cast aluminum, steel, iron, wood, wicker and rattan in a wide range of finishes. Available in every size: Twin, Full, Queen, and King now on sale! 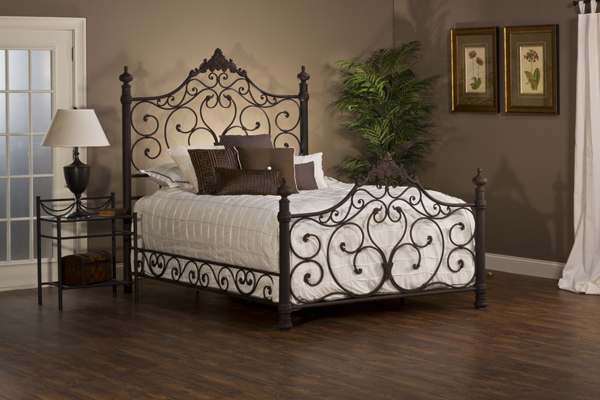 How about a simple, stylish, contemporary model or maybe a romantic, classic, traditional style? 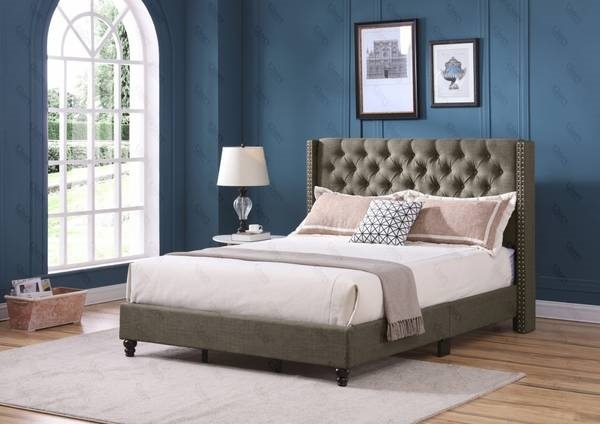 Fashion Bed Group is committed to bringing you a fantastic range of styles and finishes to suit fashion trends and all personal tastes. Having found a great bed company, your only problem now is deciding which bed to choose. 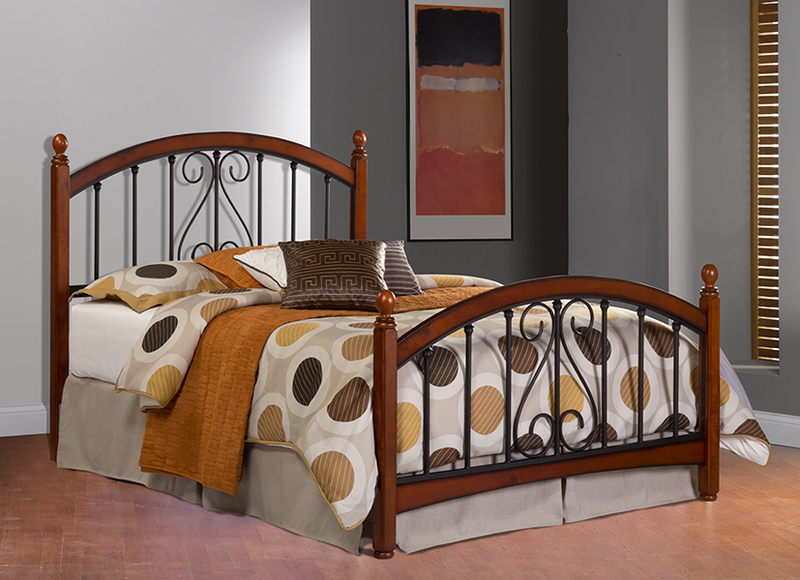 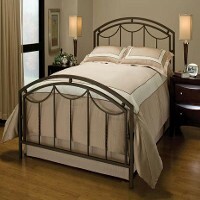 THIS IS JUST A SAMPLE OF THE FINE BEDS WE CARRY US A CALL FOR A GREAT PRICE!